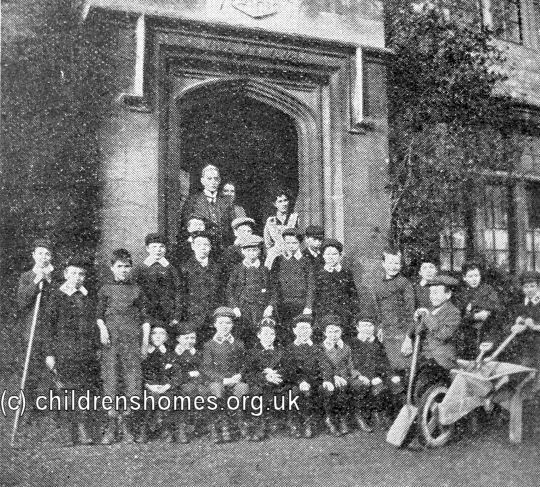 The Hatton Home for Boys was established by the Waifs and Strays Society at Broad Green, Wellingborough. It was located in a Tudor mansion known as Hatton Hall which was donated to the Society, along with the sum of £500 for its refurbishment, by a Mr Harrison. 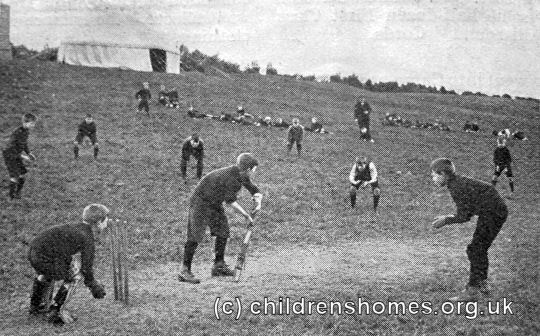 The home was formally opened by Mrs Sotheby on May 14th, 1914, with the Bishop of Leicester conducting a service of dedication. 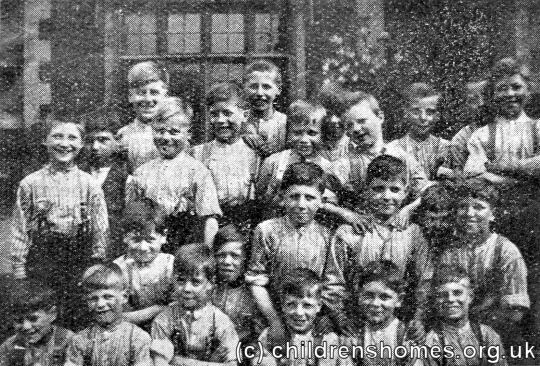 The home could accommodate up to 40 boys aged from 8 to 15, with the initial intake coming from the Society's Islington Technical Home which was then closed. 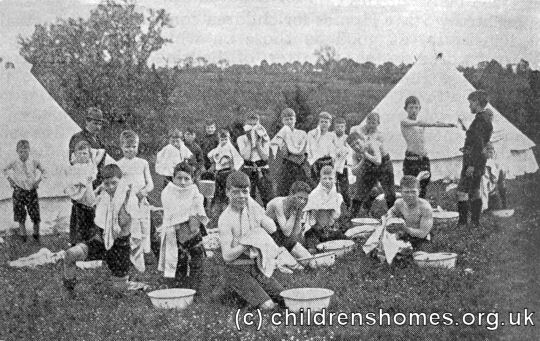 The Hatton Home boys were very active in the Boys Scouts and regularly went away for camps. 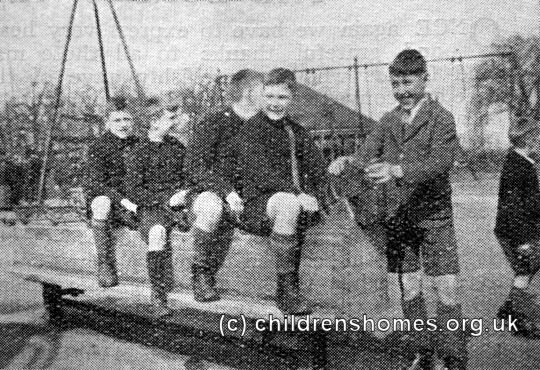 An occasional treat for the boys was a visit to the playground and other attractions at Wicksteed Park, near Kettering. 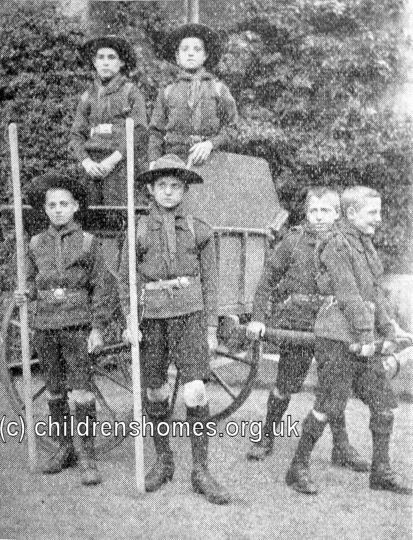 The Hatton Home was closed in 1944 and the boys then in residence dispersed to other Society homes. 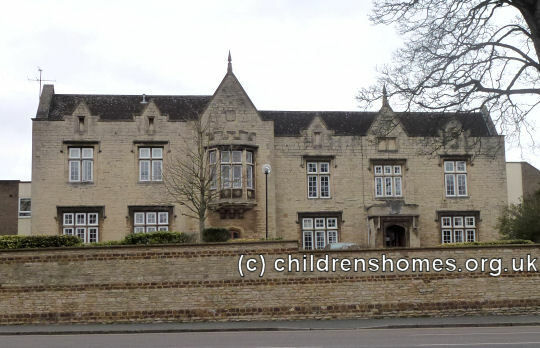 The building then re-opened as a reception centre for children awaiting placement with foster parents. 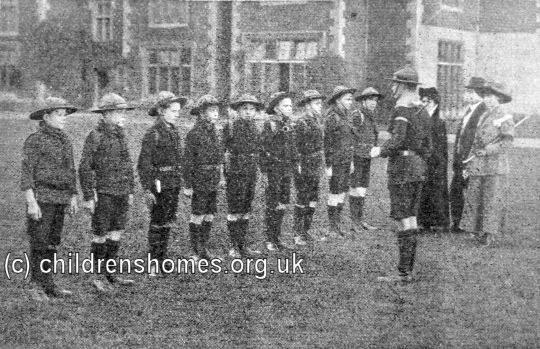 From 1947 to 1951, part of the premises became a staff training college with a boys' home in the remainder. 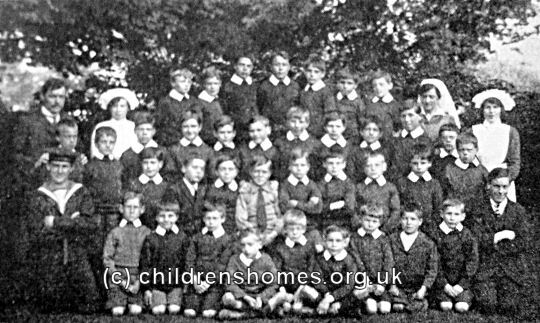 Finally, from 1951 until its final closure in 1958, a boys' home and hostel operated at the site. Hatton Hall has now been converted to flats for retired people.